It's February 1st, so that means the Family History Writing Challenge begins today. I will be participating for the fifth straight year. The goal of the challenge is to help genealogists make the transition from just being keepers of family statistics and documents to telling the stories behind the numbers and papers. For the second time I will be posting my daily writing on this blog. Last year I wrote every day about John Murdoch, and it really helped keep me on track and make me accountable to myself. 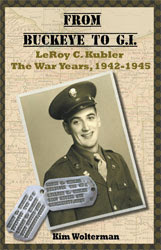 John is not a relative of mine, but I have been researching his St. Louis story for many years. It was a good exercise to help me understand what I need to make my own family stories more compelling. The biggest decision in writing family history is where to begin. 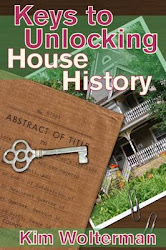 When you have over 4,000 people in your family tree, it is quite overwhelming to think about writing the family story. Obviously it is not something that can be accomplished in a month. It reminds me of that old joke - How do you eat an elephant? One bite at a time. So I will begin with my first bite, writing about one particular relative. I got interested in genealogy when my mom died at the age of 69 in 1989. In a sudden, heart-breaking moment I realized that I could no longer ask her any questions about my grandparents or any other family members, for that matter. Instead I began asking questions of my mom's remaining siblings. So it seems logical to begin with my mom's grandfather, Michael Crusham. Here's how his story begins. Note: While the family name has always been spelled Crusham in the United States, there are no records for that name in County Galway, Ireland. My aunts remember their grandpa telling them that a cousin of his came from Ireland for a visit and accused him of being "high hat" for changing the family name. From that we had deduced that the name had been changed. But from what? There was a lot of family discussion on what the name might have been. Cushin? Cushing? O'Cashan? Grisham? (Some deep-seated desire to find out we were related to John Grisham, no doubt.) During a trip I made to Tuam, County Galway, Ireland in 1997, I was able to find the family name predominantly as Crisham. Church records, however, also had it spelled as Cresham or Chrisham, sometimes within the same record that indicated the name was Crisham. I have been told by various sources that the true name was, and still is, Crisham. Why did Michael leave Ireland? Did he really steal a horse? Was the law after him? Family lore says it is so, but I have not substantiated that fact. What I do know is that Michael J. Crusham left Ireland in 1879. While I have yet to find him on a passenger list, I believe he came to the United States by himself around the age of 22. His age at arrival is a little murky, however. His Petition for Naturalization through the State of Ohio, Hamilton County Probate Court, dated 11 March 1887, states that he arrived in the United States on 4 March 1879 "under the age of eighteen years." Later in the same record the witness for Michael states that he "knows that said applicant has resided in the United States three years next preceding his arrival at the age of twenty-one years." A known fact is that Michael was born in 1857 to Michael Crisham and his wife, Mary Henaghan Crisham. 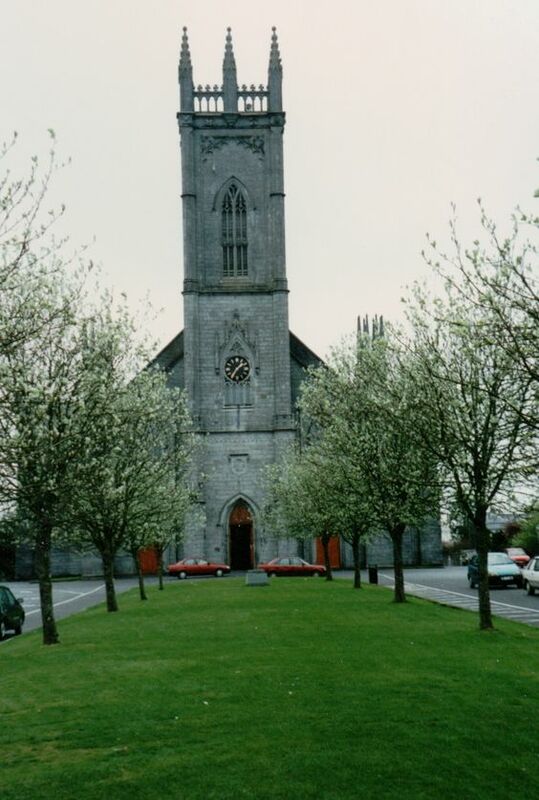 His Roman Catholic baptismal record from Tuam in County Galway, Ireland lists the baptism date as 25 August of 1857. While Michael was the first child of Michael and Mary, he had two older half-siblings, Patrick and Norah, who were born from his mother's previous marriage to Michael Henaghan. Later additions to the Crisham family included Peter, Judith and Julia. 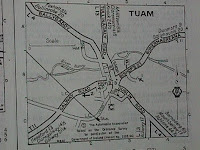 The town of Tuam was the second largest in the county of Galway, boasting a population of nearly 4,600 people in 1862. 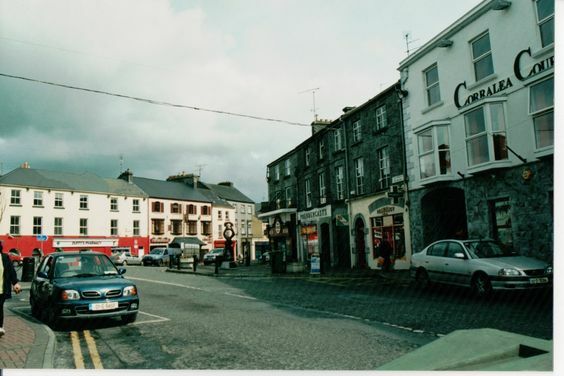 Because the town was central in position with regards to the counties of Galway, Mayo and Roscommon, a good deal of traffic passed through the town. 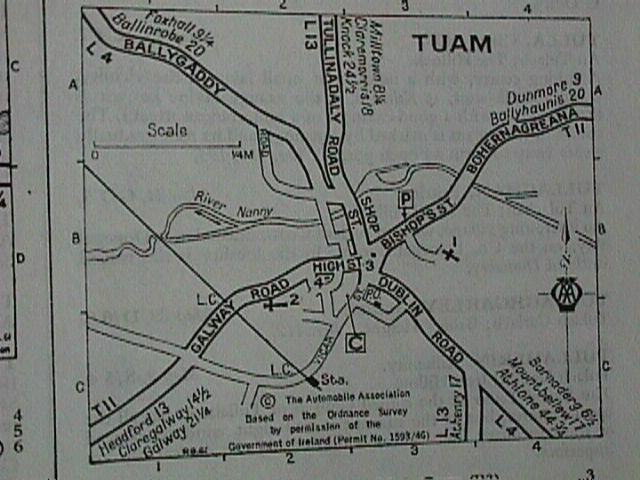 The Crisham family lived on Tullinadaly Road, which is indicated on the map above. They worshipped at the Cathedral of the Assumption, and visited the nearby town center. Their extended family all lived in the area as well. So what happened to make Michael leave all that behind in 1879?